At Vastern Timber, we specialise in ‘home grown’ wood. 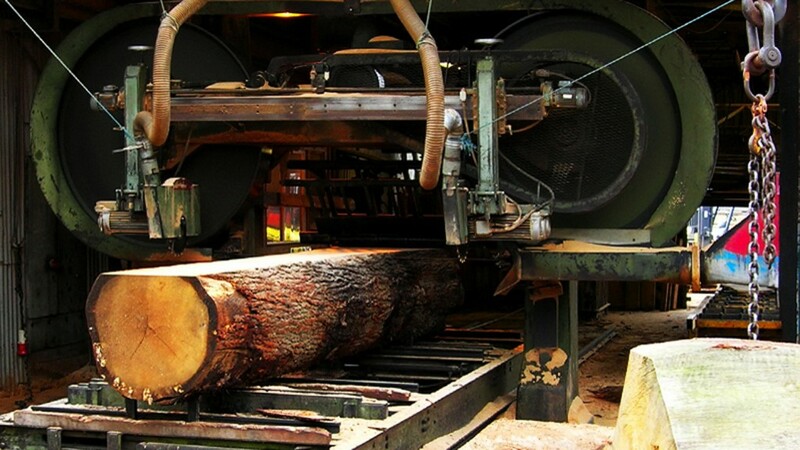 Over 90% of all the logs we cut in our two sawmills are grown right here in England. From these logs, we produce hardwood and specialty softwood boards for the joinery and furniture markets. The benefit of owning our own sawmills is that we take full control of production, from buying the logs through to kiln drying and grading the planks. As well as having the country’s largest stocks of sawn English oak, we also offer a wide range of other English timber species including ash, sweet chestnut, sycamore, elm and Cedar of Lebanon. Each year we cut in the region of 7000M3 of logs harvested from well-managed British woodlands. We are proud of what we do and firmly believe that English grown hardwoods are some of the most beautiful that are grown anywhere in the world. In a market where choice has been squeezed out in favour of standardised grades and dimensions, we believe that home grown hardwoods offer something different; character, originality and variation. When looking through our stocks you’ll not only find prime and first grade stocks, but also discover more of the features and character that make wood interesting, such as cat’s paws, ripple and medullary rays. Often it is the imperfections that make wood so beautiful. When selecting our planking logs we are always on the lookout for larger diameters. Unlike the square edge European and American hardwoods and even most of the European boules, our planks contain lots of good wide widths. Whether you are trying to cut chair seats out of ash, panelling out of oak or table tops out of elm you will find ideal boards to do the job. Our British hardwoods and specialty softwoods are generally sold as waney-edge boards (with the bark still attached to one or two edges) in lengths ranging from 1.8 metres to 4.5 metres and random widths between 150mm and 600mm. Subject to requirements we can also offer cut and planed specifications. Of course, stocking the wood is only part of the story. We think that what really sets us apart is our level of expertise and our ability to advise on the correct specie and specification for the job. Our timber graders will carefully select wood for each job board by board to ensure that the quality and the quantity match your requirements. You’re also more than welcome to select your own boards from our stocks, but please phone ahead to make an appointment first.